I’ve only run two so far. Started with GNOME, but had some glitches that annoyed me too much. I then switched to Cinnamon which I’m now currently running. It’s been pretty stable for me, for about a week now. I considered MATE, but it seemed a little clunky on Manjaro when I tried it, and I also wanted to stay GTK3-based since that’s what everything’s moving to. All DE’s have their own quirks. 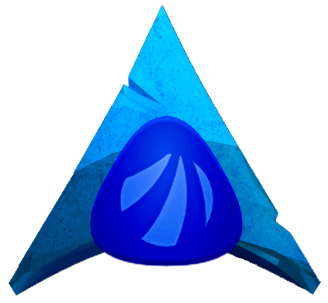 The experience you would have using an Antergos system would be the same as on Arch. We do not hold back packages or updates (or edit their functionaility) like Manjaro may have. It is straight from the source. If you’re up to it, you can switch to a window manager (you’ll still have access your desktop environment applications so don’t worry :) ) and just use some of your DE’s applications.